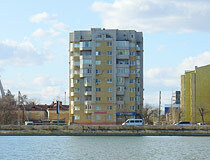 The capital city of Astrakhan oblast. 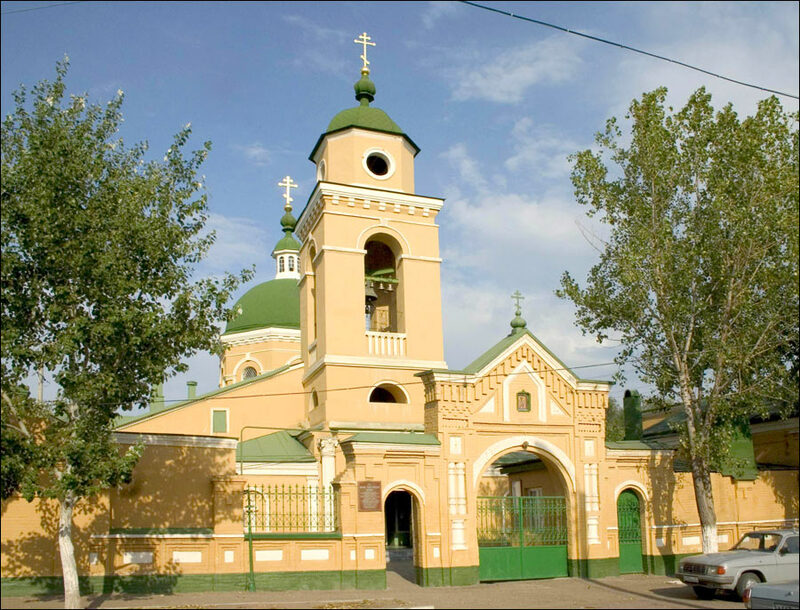 Astrakhan is a city in Russia, the capital of the Astrakhan region, located about 1,411 km southeast of Moscow. The city is an important railway hub, sea and river port. 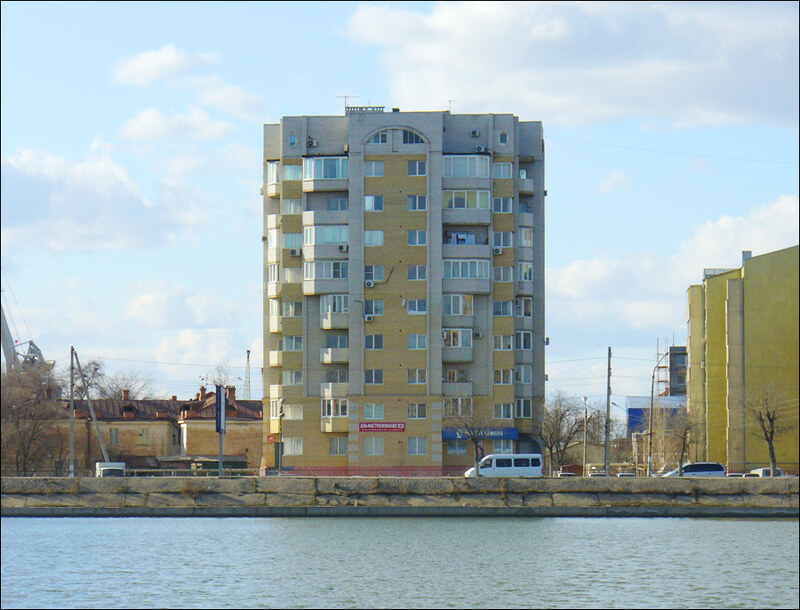 The population of Astrakhan is about 532,000 (2015), the area - 208 sq. km. The phone code - +7 8512 (851), the postal codes - 414000-414057. Local time in Astrakhan city is April 20, 11:10 pm (+4 UTC). 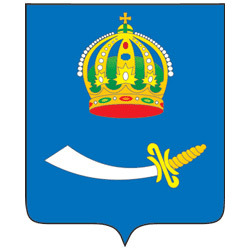 Astrakhan fertile area (the Volga River delta) was the region of the Golden Horde and Khazaria states capitals. 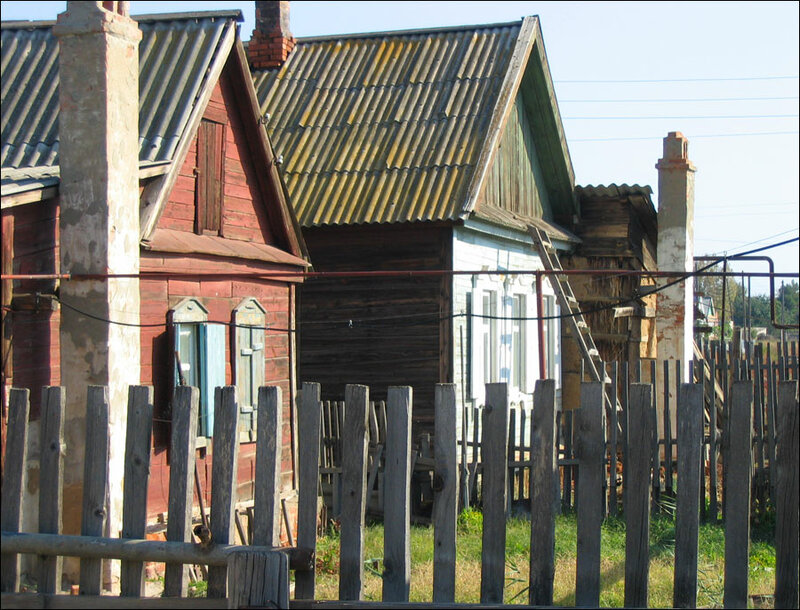 First written mentioning of Astrakhan settlement was made by travelers in the beginning of the 13th century. Mongol leader Tamerlane destroyed the town in 1395. 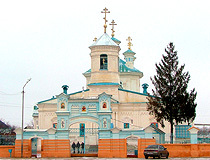 In 1459-1556, it was the capital of Astrakhan Khanate. Archaeologists found the remains of it about 12 km from present Astrakhan. 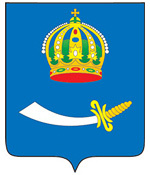 Tsar Ivan the Terrible conquered Astrakhan Khanate and its capital in 1556. 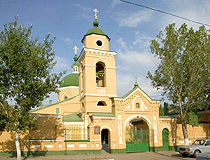 The town became the main Russian gate to Orient in the 17th century. It was the place where merchants from Armenia, Persia, India and other counties of the East met. In the beginning of the 18th century, Peter the Great built a shipyard in Astrakhan. It was Russia’s main base in its attacks on Persia. 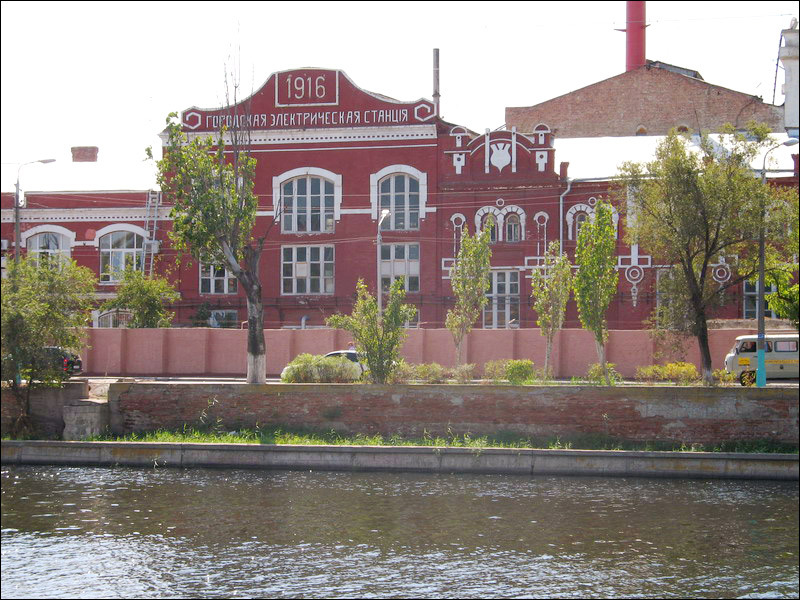 Later, in the 18th century, Catherine II gave Astrakhan some important industrial privileges. It became the capital of Astrakhan guberniya in 1711. Astrakhan fortification (kremlin) was built at the beginning of the 17th century. Both cathedrals located on the kremlin territory were constructed in 1700-1710. The cathedrals were built by Yaroslavl architects with a lot of traditional Russian church architecture features. The exterior decoration of cathedrals is baroque. 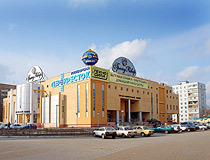 The fuel and power complex represented by “Gazpromdobycha Astrakhan” is the leading enterprise. The company works out Aksarai gas condensate deposit. Gas and brimstone extraction from the condensate takes place in the steppe, about 60 km from the city. 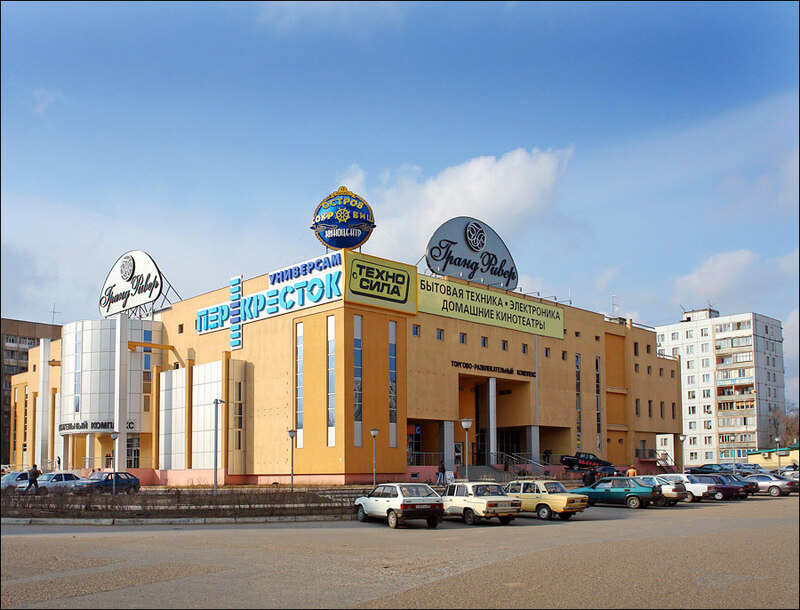 The plant is a monopolist in brimstone production (about 70% of the Russian market) and the largest Russian brimstone exporter at the world market (12% of the world market), it gives about 24% of taxes coming to local budget and produces 60% of all the industrial output in the region. 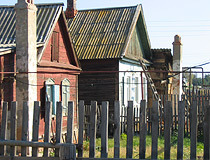 In Soviet times, commercial fishing industry was developed, but due to decrease of the catch, the production is reduced. Although, fruit- and vegetable-processing plants increase their output. The food industry plants produce over 13% of all output. 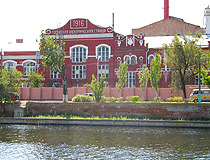 The machine-building industry reflects the location of Astrakhan as a port city. 14 ship-building plants are in process in the city. The city stands on 11 islands of the Caspian depression, on the banks of the Volga River close to the area where it flows into the Caspian Sea. 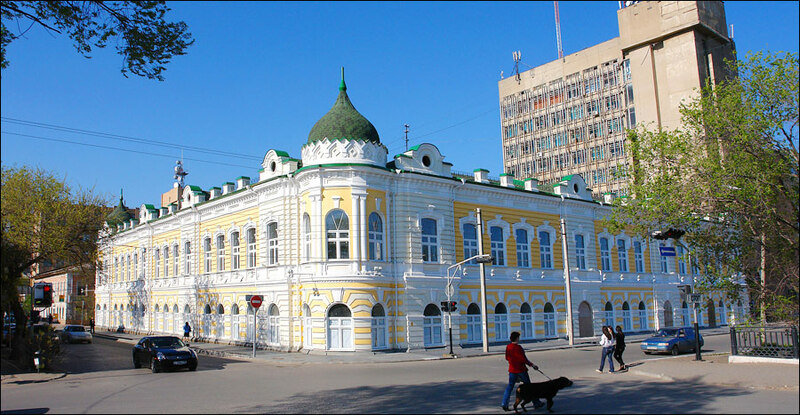 Astrakhan is the oldest economic and cultural center of the Lower Volga and the Caspian region. Often called the southern outpost of Russia and the Caspian capital, it is included in the list of historical Russian cities. 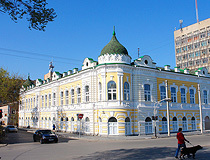 Astrakhan has long been considered a multicultural city. Today, more than 100 nationalities of 14 confessions live here. The climate is semi-arid, dry, warm. In winter, rare precipitation falls as rain or snow, which usually melts quickly. Summer is usually hot, the hottest month is July (average temperature - plus 25.6 degrees Celsius). Winters are mild, the coldest month - February (average temperature - minus 3.7 degrees C). Astrakhan Airport offers regular flights to Moscow, Saint Petersburg, Sochi and international flights to Aktau (Kazakhstan), Istanbul (Turkey). Opera and Ballet Theater, opened in 2011 (one of the largest theaters in Europe). 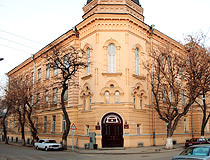 Since 1837, the Museum of Local Study and, since 1918, the Picture Gallery are open in the city. 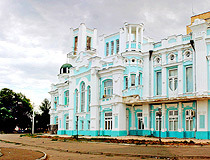 The building of the former Azov-Don bank. The territory of Astrakhan is crossed by channels of the Volga river-bed. That’s why a lot of bridges were built across them making it looking like Saint Petersburg. 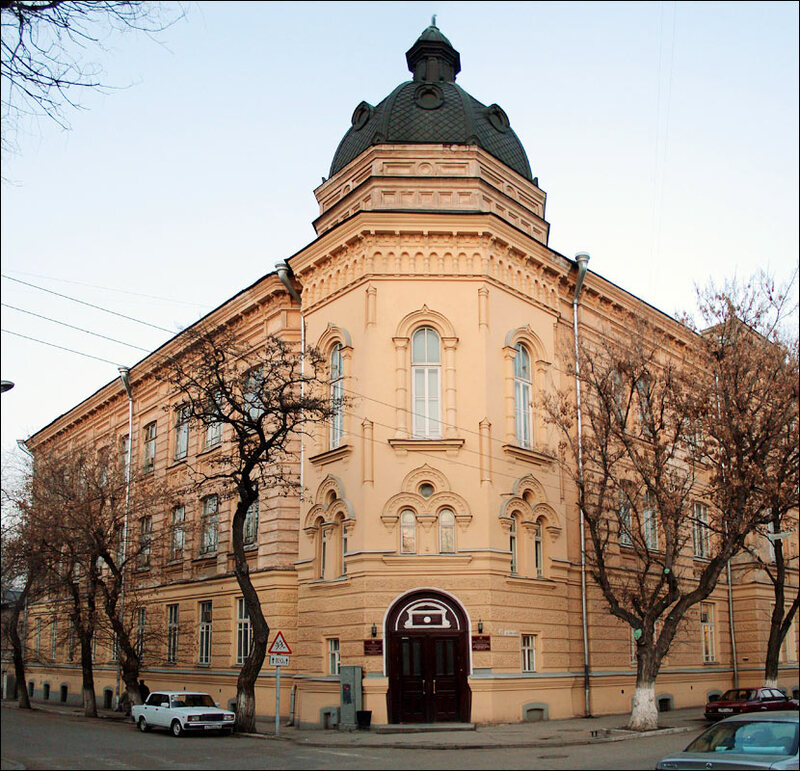 Also, the city has a philharmonic society, circus, several libraries and museums (the Museum of History of Astrakhan, the Museum of Military Glory, Astrakhan Culture Museum, the house-museum of B.M. Kustodiev, the house-museum of Velimir Khlebnikov). I hope flight from Rasht(Iran) to Astarakhan would be arranged so that visit will be easy for us. This looks like a very beautiful city and area. hope I can visit it one day. 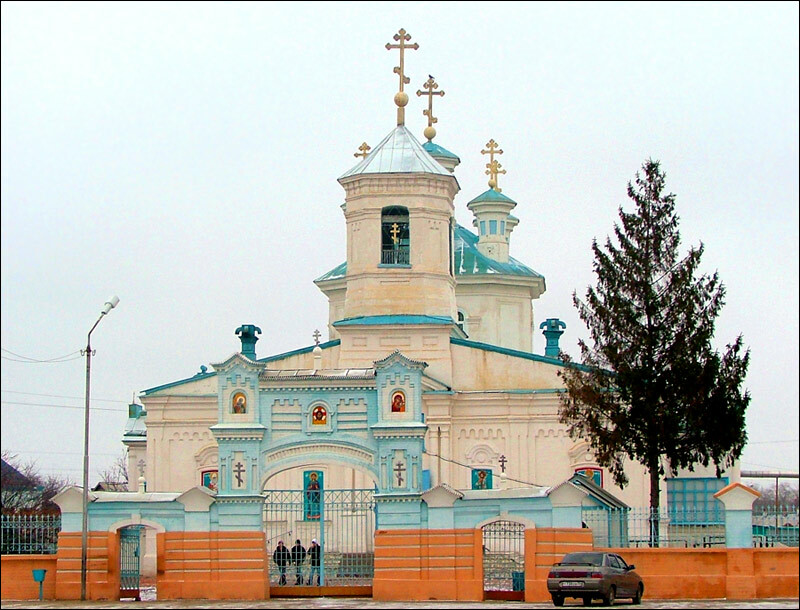 I found this article interesting as I am visitng Astrakhan in Sept on a river cruise. Would like to hear more about Astrakhan.